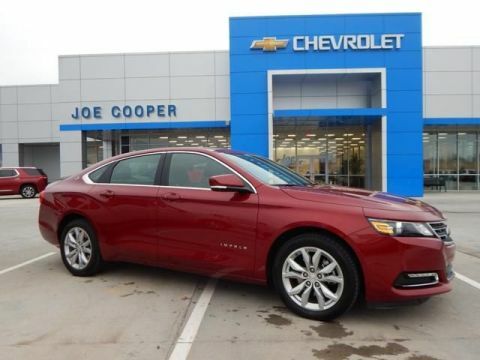 $3,841 off MSRP! 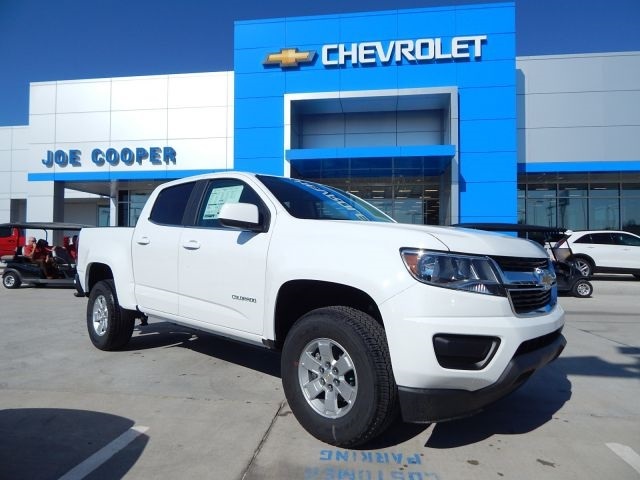 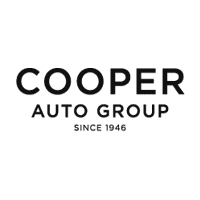 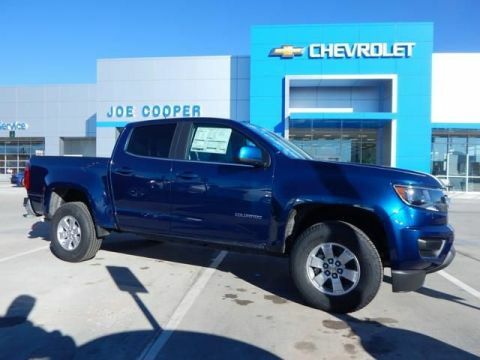 Joe Cooper Chevrolet Cadillac of Shawnee is pumped up to offer this good-looking 2019 Chevrolet Colorado Work Truck in Summit White with Jet Black/Dark Ash interior. 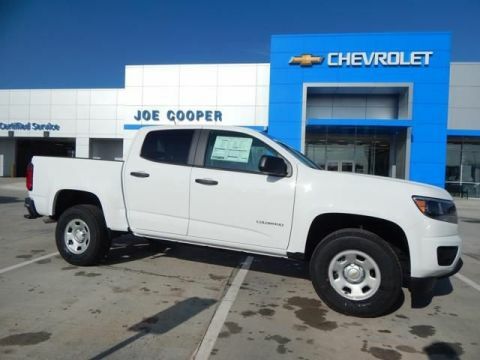 Well quipped with Heavy-Duty Trailering Package, Preferred Equipment Group 2WT, Work Truck Appearance Package (Body-Color Door Handles, Chrome Beltline Moldings, Outside Power-Adjustable Body-Color Mirrors, Rear Body-Color Bumper, Spotter Mirror, and Wheels: 16" x 7" Ultra Silver Metallic Cast Alloy), WT Convenience Package (Electronic Automatic Cruise Control, Extended Range Remote Keyless Entry, EZ-Lift & Lower Tailgate, and Unauthorized Entry Theft-Deterrent System), 3.42 Rear Axle Ratio, 4.10 Rear Axle Ratio, 4-Wheel Disc Brakes, 6 Speakers, 6-Speaker Audio System Feature, ABS brakes, Air Conditioning, All-Weather Floor Mats, AM/FM radio, Automatic Locking Rear Differential, Bumpers: body-color, Cloth Seat Trim, Delay-off headlights, Driver 4-Way Power Seat Adjuster, Driver door bin, Dual front impact airbags, Dual front side impact airbags, Electronic Stability Control, Exterior Parking Camera Rear, Front anti-roll bar, Front Bucket Seats, Front Center Armrest, Front License Plate Kit, Front wheel independent suspension, Fully automatic headlights, Low tire pressure warning, Occupant sensing airbag, Overhead airbag, Passenger door bin, Passenger vanity mirror, Power driver seat, Power steering, Power windows, Premium audio system: Chevrolet Infotainment System, Radio data system, Radio: Chevrolet Infotainment 3 System, Rear seat center armrest, Rear step bumper, Speed-sensing steering, Tachometer, Tilt steering wheel, Tow/Haul Mode, Traction control, Trailering Assist Guidelines, Trip computer, Variably intermittent wipers, and Wheels: 16" x 7" Ultra Silver Metallic Steel.